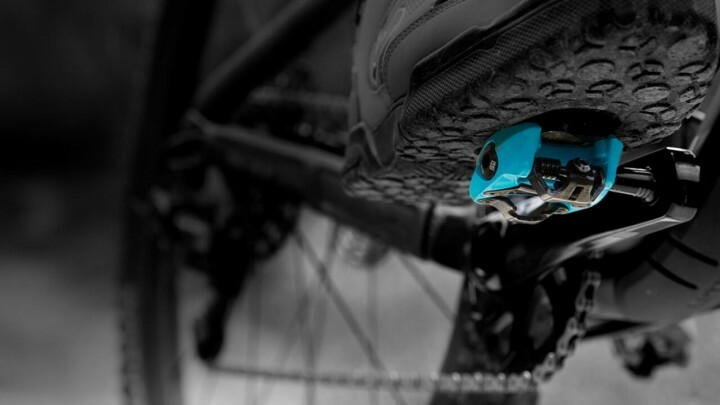 The Flash is our do-everything, minimalist pedal designed tough for the MTB trail and comfortable enough for all-day road rides. Three spindle options provide flexibility for all budgets, from new-to-clipless pedal riders and experienced riders alike. ​Our smoothest rolling, most durable pedals give you the most options for personalizing your ride. 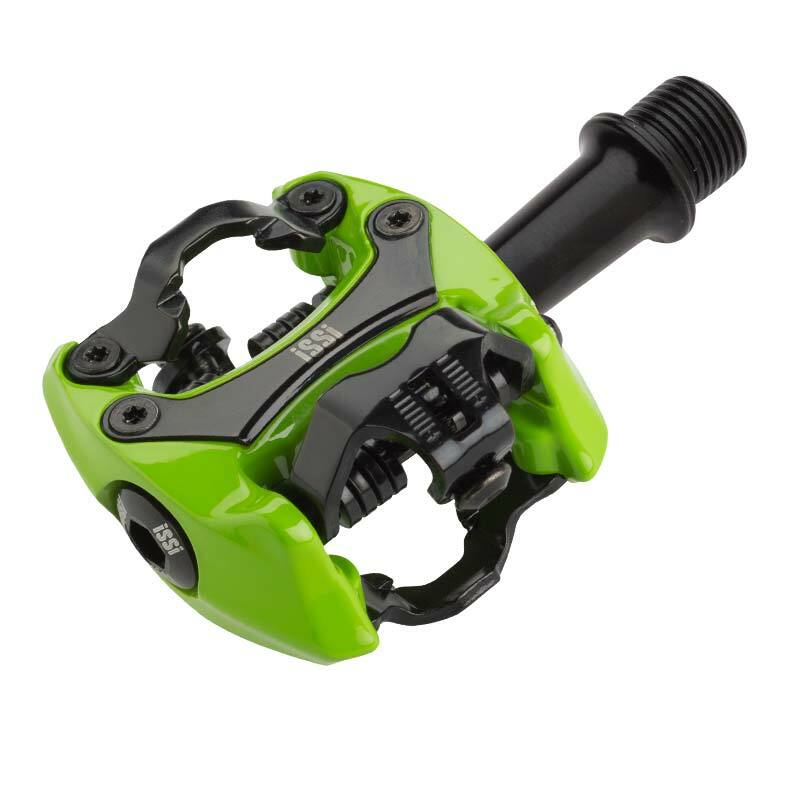 ​Flash II pedals come with serviceable bushing & bearing spindles and a multitude of color options. This tutorial explains how to remove and replace your iSSi pedal spindles/axles, whether overhauling old pedals, or adding longer spindles for a custom fit. 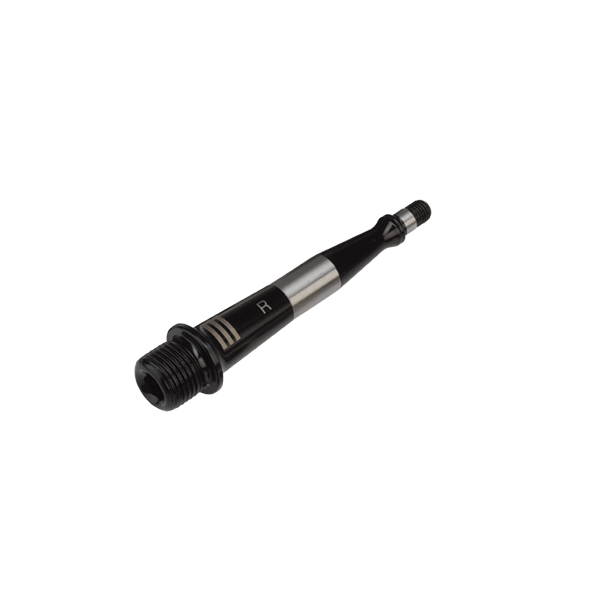 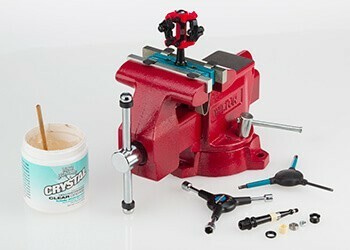 Includes required tools for axle replacement. 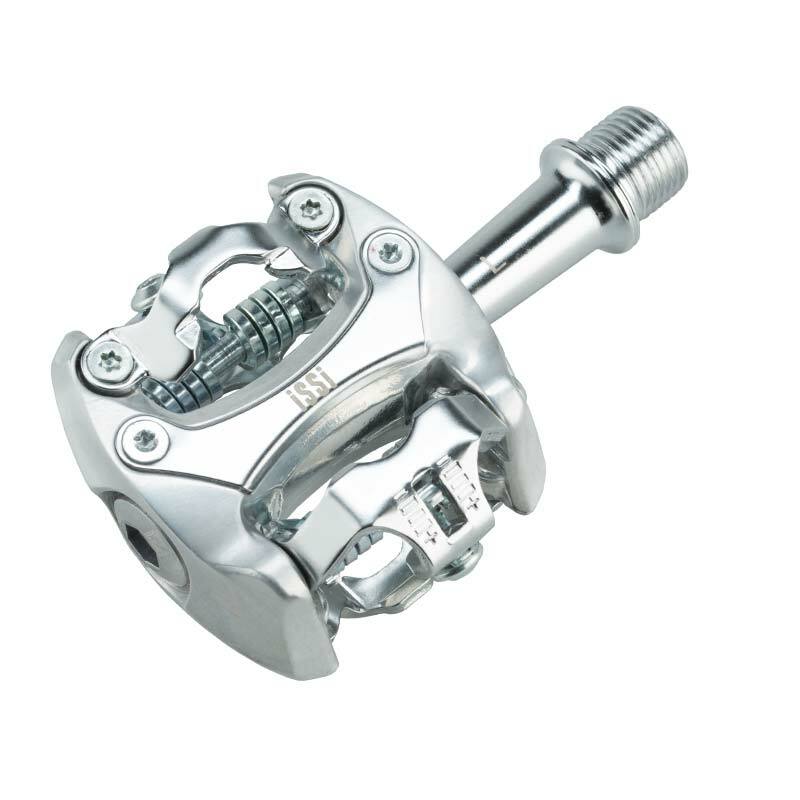 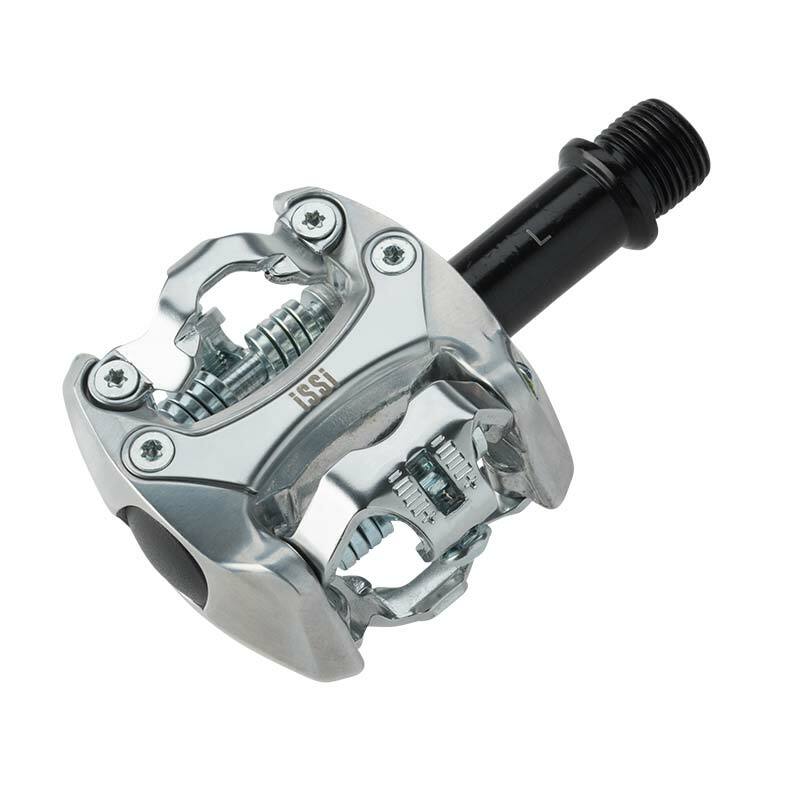 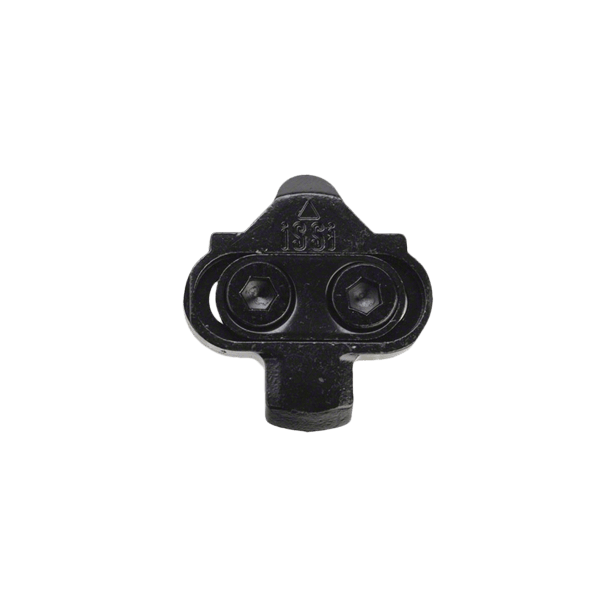 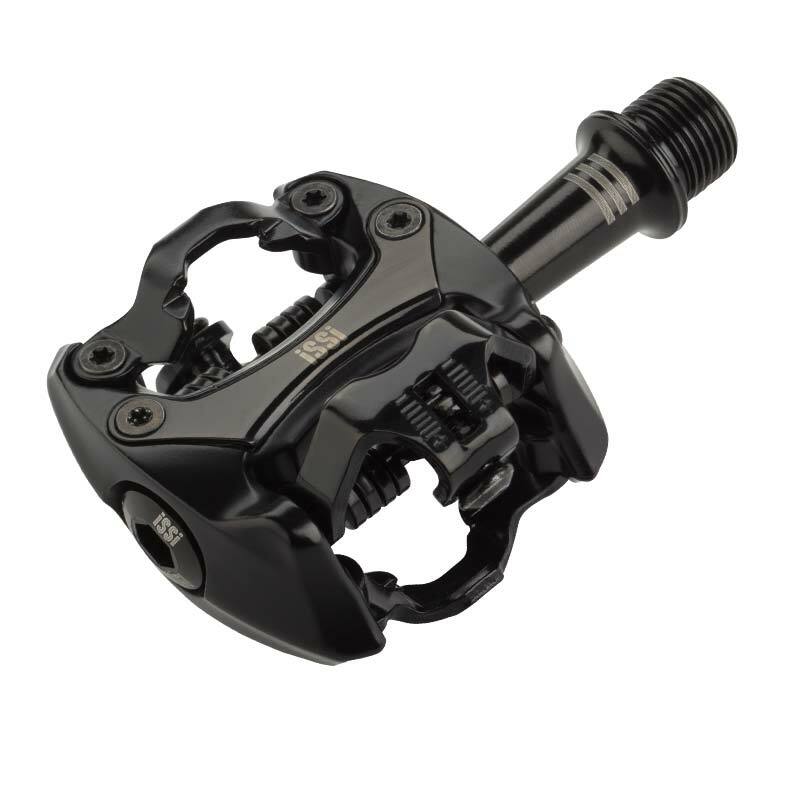 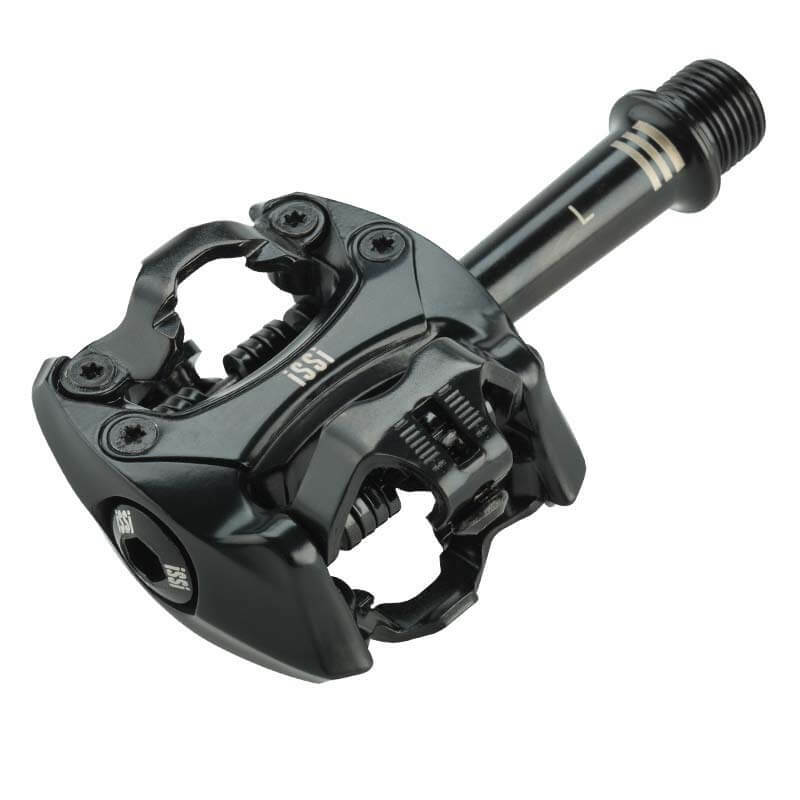 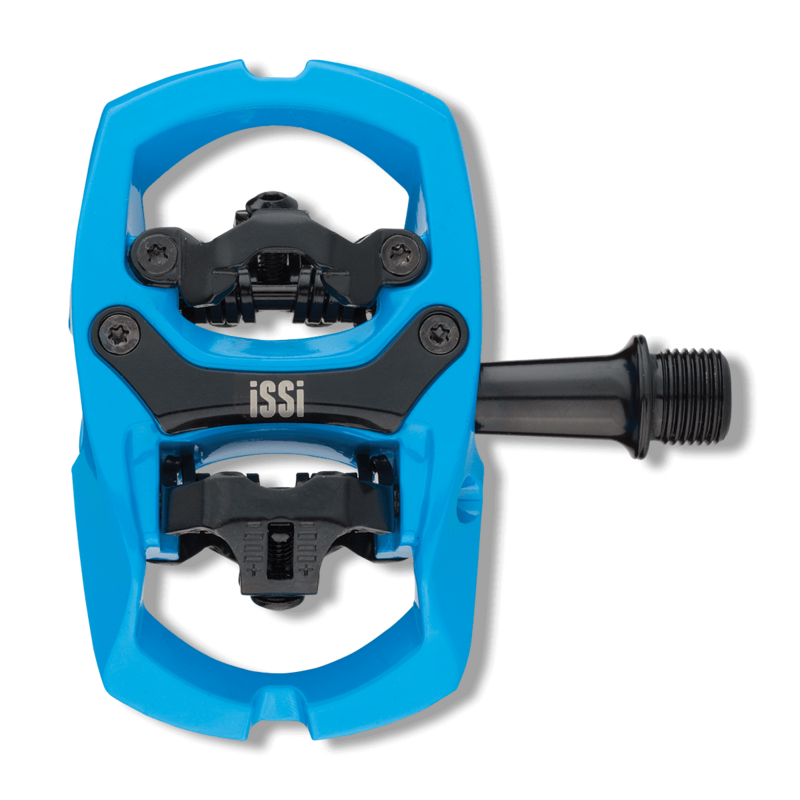 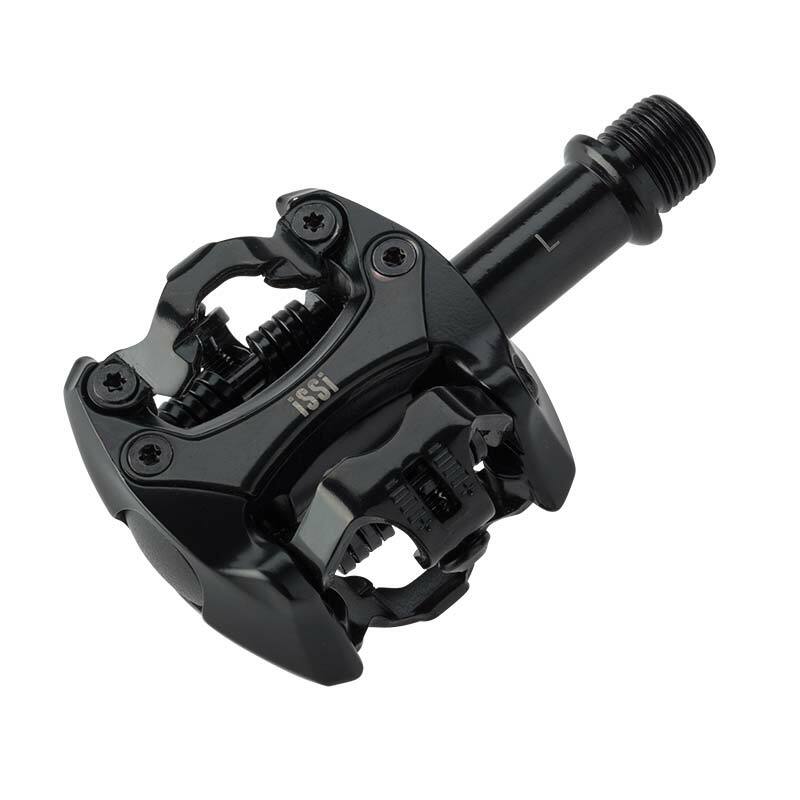 iSSi pedals feature three spindle types, each featuring a different combination of sealed cartridge bearings and/or bushings to give riders a range of price and performance options. 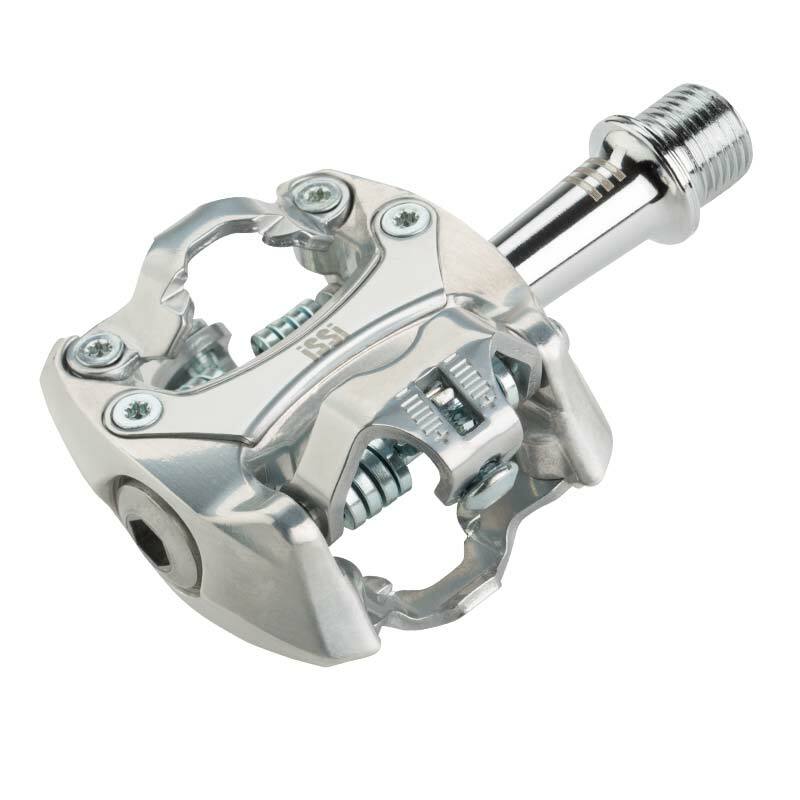 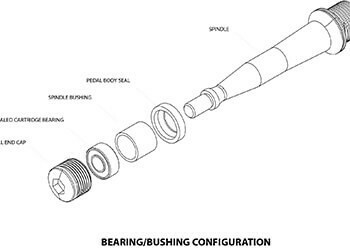 Longer extended pedal spindles can be the key to proper bicycle fit, function and comfort. 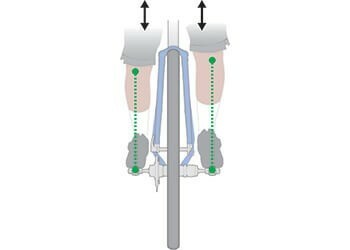 Q-Factor and Spindle Length are two essential measurements to proper cycling Stance Width.